A car is a notoriously expensive machine to own: what with licensing, insurance, garage bills (even assuming nothing goes wrong with the car mechanically) - and the largest of car expenses, gasoline (petrol for you non-Americans) - the luxury of owning and running a car can run to tens of thousands of Shekels a year. Wouldn't it be nice to be able to lower the costs somewhat? Well, thanks to a free, homegrown smartphone app, you can. 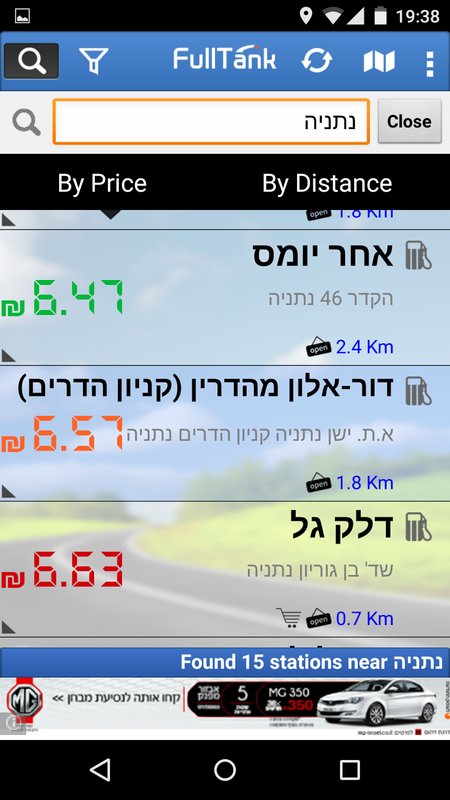 Fulltank (for iPhone or Android) is an Israeli smartphone app, first launched in 2010, which gives you the location of gas stations nearest to your current location. 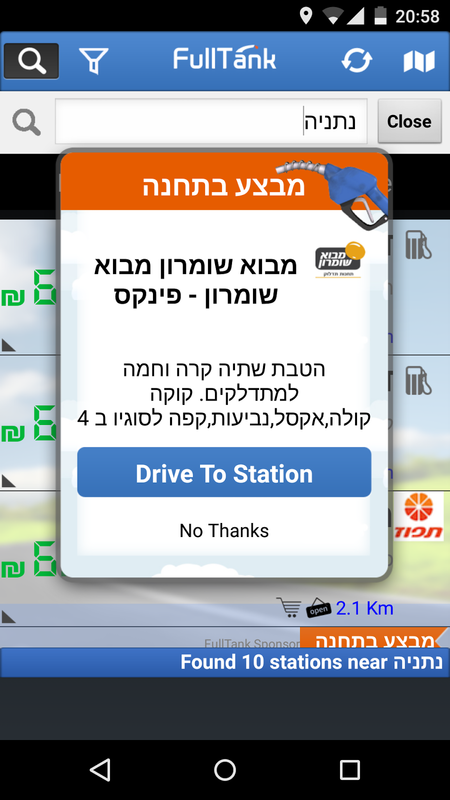 While the app works worldwide, only in Israel will you also receive up-to-date information about how much a liter of gas costs from over 1200 gas stations across the country. 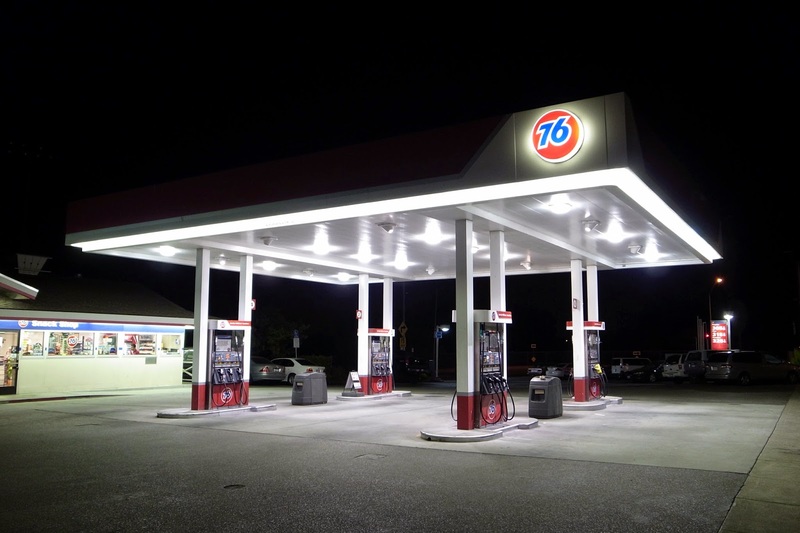 The information is supplied by the stations themselves, and also from drivers who have the app or are registered to the Fulltank website, and send in updates in the manner of Waze users. As you can also see, the app will also help you navigate to the station of your choice, using Waze. Consider this: if your car's gas tank has a volume of 50 liters and you fill it up once a week, if you can get gas at a different, almost equally close station that sells gas at 10 Agorot less per liter, you'll save NIS 260 per year. That's not exactly peanuts in my book.